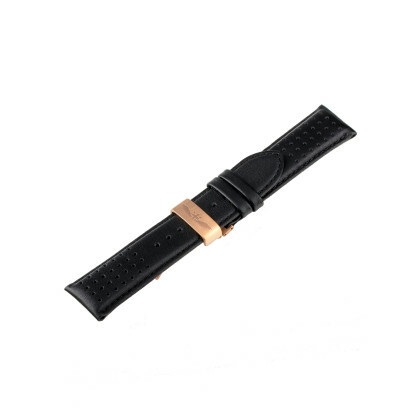 Whether you simply need a little change or urgently a spare part for your favorite watch: The varied strap assortment in our Onlineshop for watches, Jewellery and accessories offers the right watch strap for every individual need. 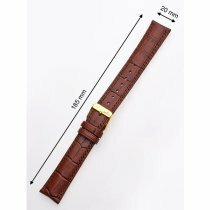 Clearly sorted by length, you will find all available bracelets for watches of different sizes at a glance. 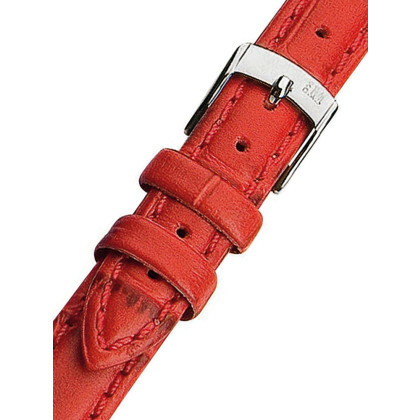 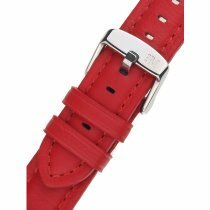 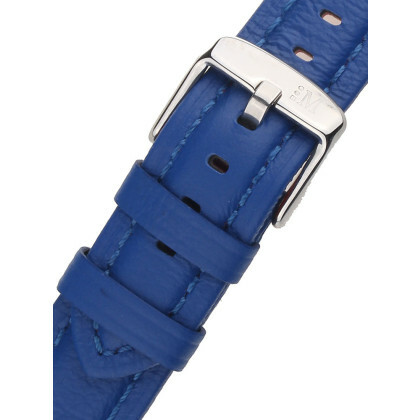 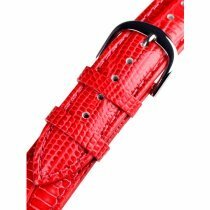 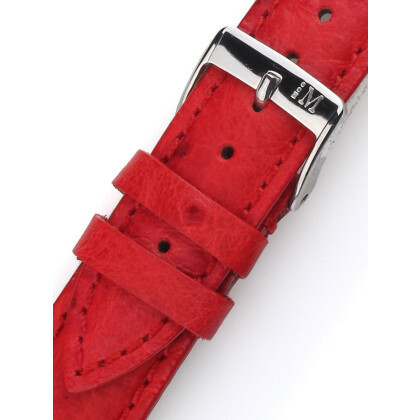 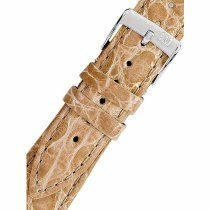 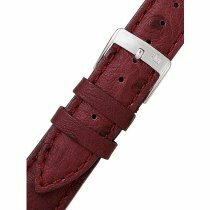 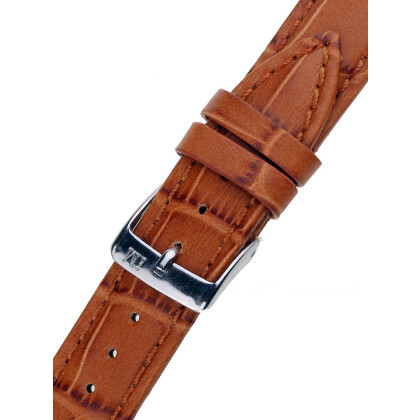 Our house supplier is the company Morellato from Italy, which is known for its high processing quality and a favourable price-performance ratio for leather straps. 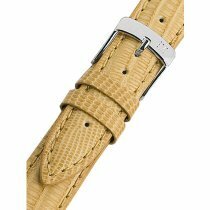 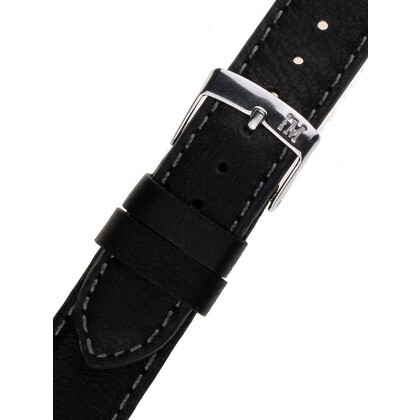 If you have any questions about a specific requirement or watch strap, please do not hesitate to contact us. 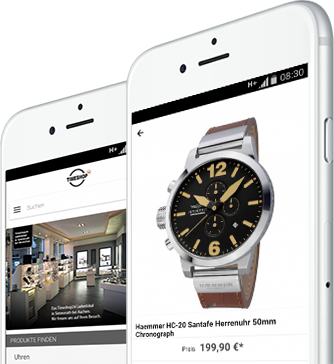 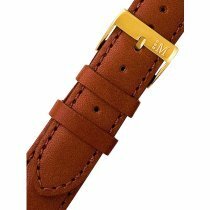 You are also welcome to visit us in Simmerath personally with your watch and we will install the new bracelet directly for you free of charge in our own specialist workshop. 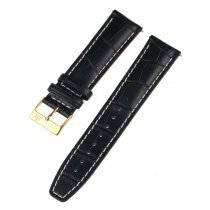 We are also happy to carry out watch repairs for many brands - and have been able to inspire many watch enthusiasts and collectors who have not found anyone else to offer such a service. 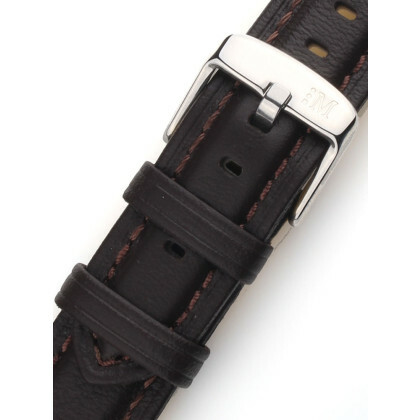 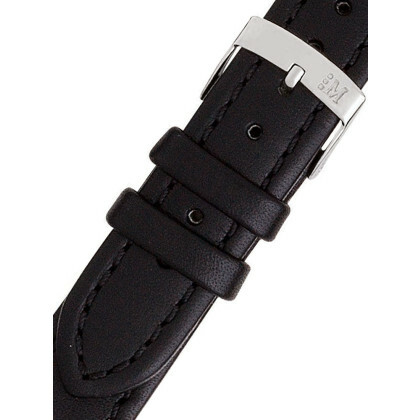 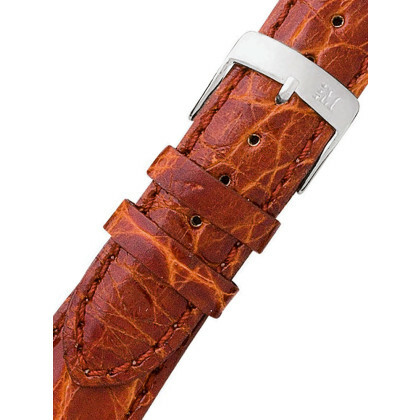 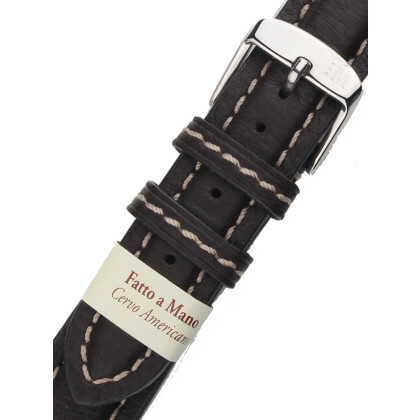 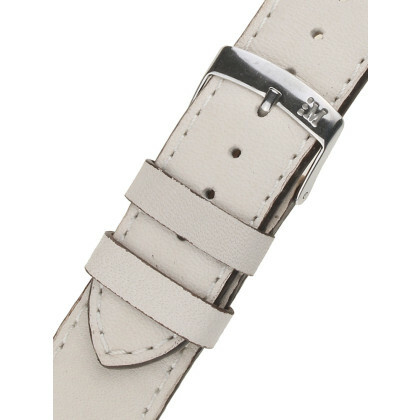 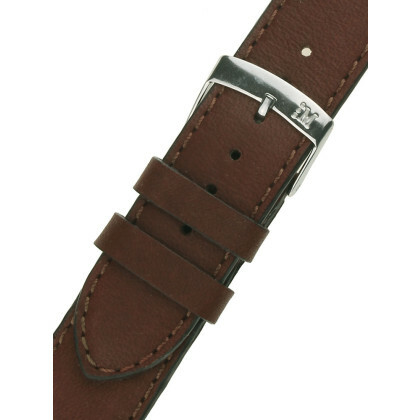 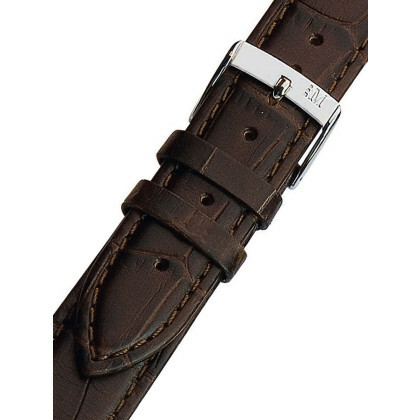 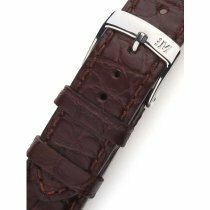 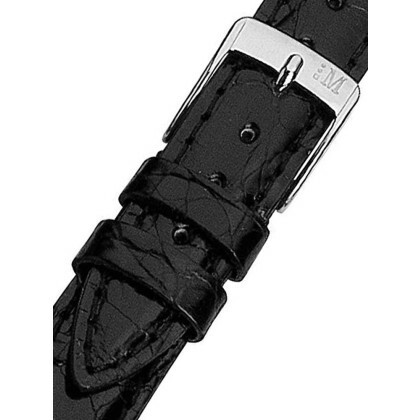 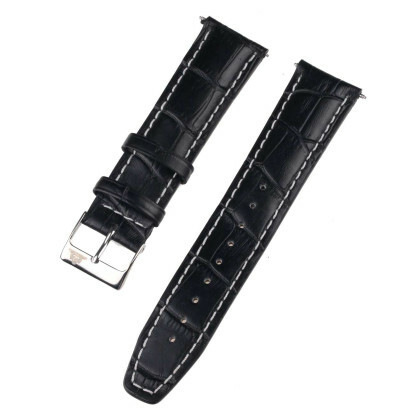 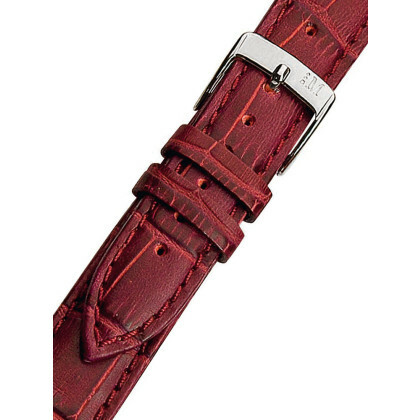 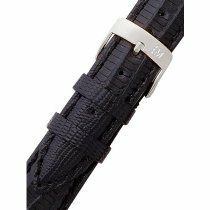 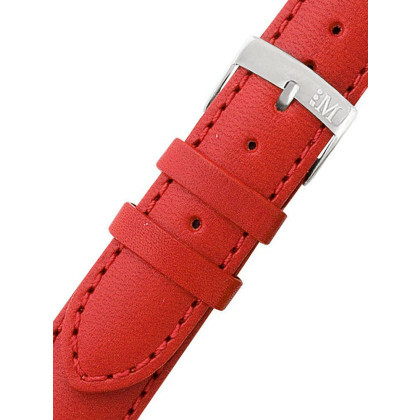 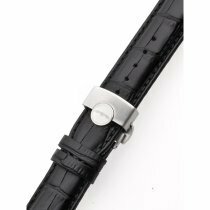 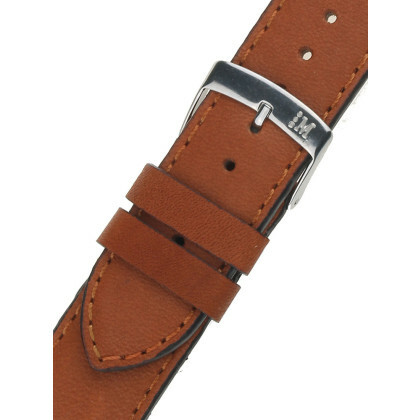 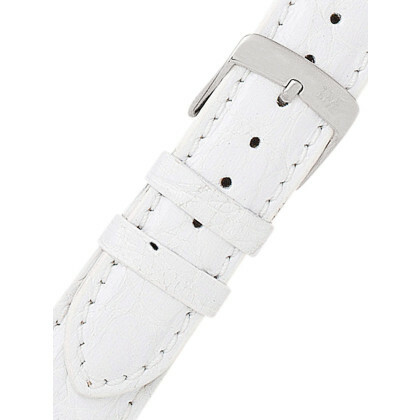 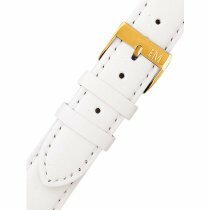 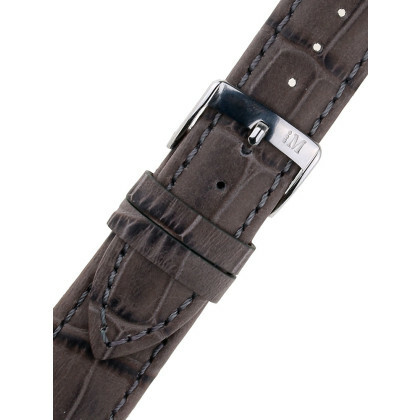 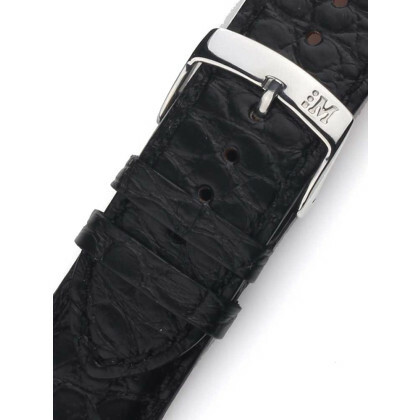 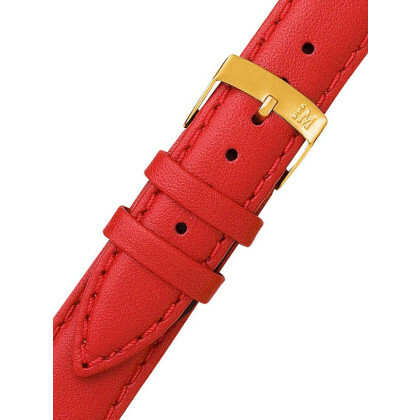 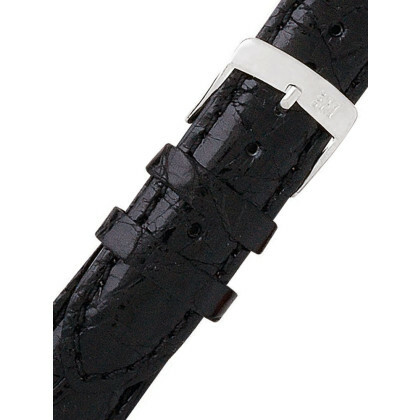 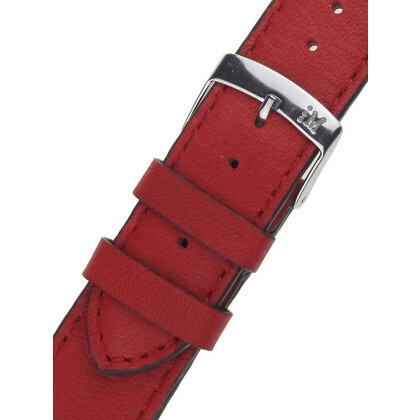 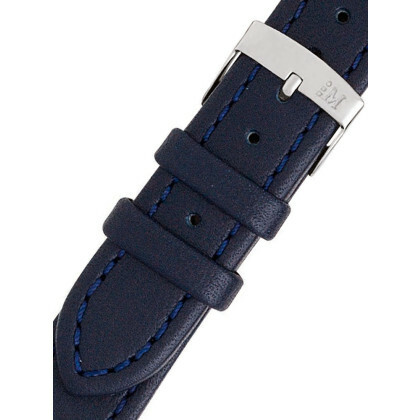 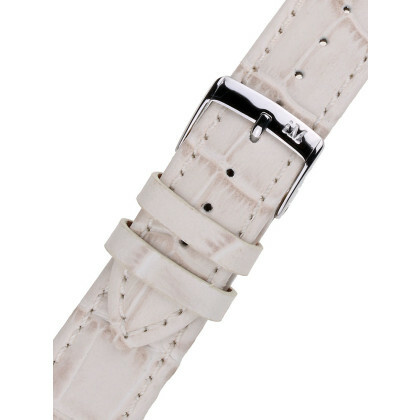 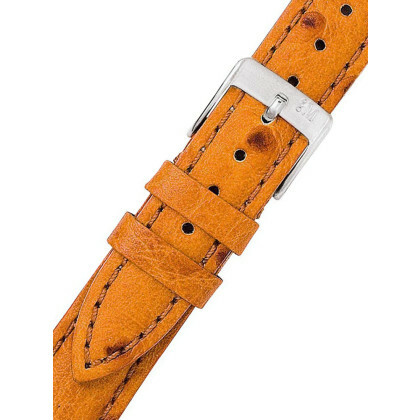 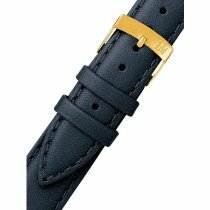 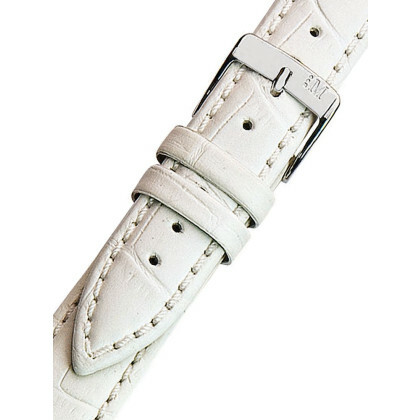 As with all products, we also offer free shipping and purchase on account for our watch straps.